Last week, a disturbing incident occurred at iconic New York wax museum Madame Tussauds. Though rappers have long been subjected to violence, the assault of a wax doppelganger is uncommon to say the least. Yet one man found himself harboring such a seething, smoldering dislike of Diddy, he found himself compelled to lash out at the next best thing - inanimate though it may be. Luckily, it was wax, and not blood, that painted the floor of Madame Tussauds that day. Still, the sight of an unruly vandal is enough to cause a fright, especially if said vandal has decapitation on the mind. An account of the initial reports paints a gruesome sight. A man was seen “spitting on and punching, then stomping a wax sculpture of famous rapper Sean Combs, a.k.a. P. Diddy.” His violent behavior was enough to leave Puff's head rolling, in flagrant disregard of America's finest wax artists. 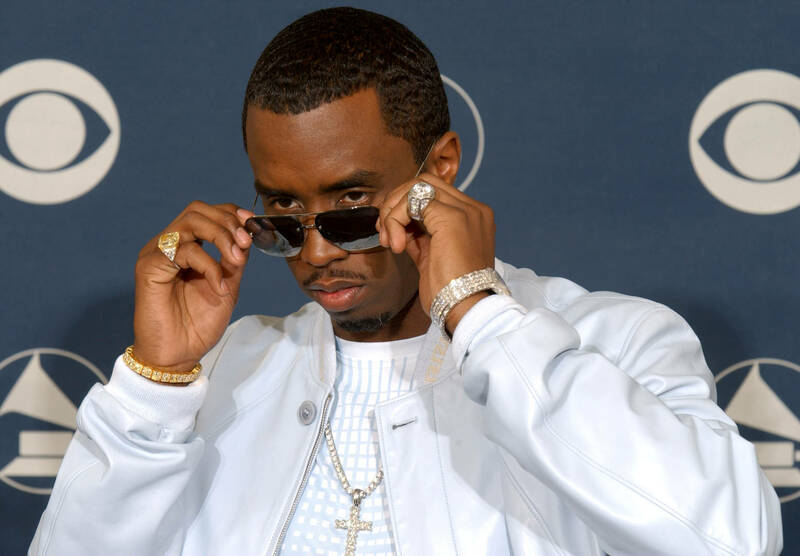 It remains unclear as to why he targeted Diddy specifically, though many darkly comic theories have already been put forth. After all, one does not reach Diddy's lofty plateau without making a few enemies. Sometimes, retribution arrives from the strangest of places. Yet while the situation certainly invites a bit of gallows humor, the reality is tinged with sadness. The attacker Timothy Glover, who thankfully decided to keep the beef on wax, is clearly a troubled individual. During his hearing, he apparently requested a restraining order against the figure, which has been valued at $300,000. As such, a judge has ordered Glover to undergo a psychiatric evaluation on Feb 26th (yesterday), in order to better understand his motivations. As of now, Glover is said to have 27 prior arrests. He's set to reappear in court on March 27th. Diddy has yet to comment.